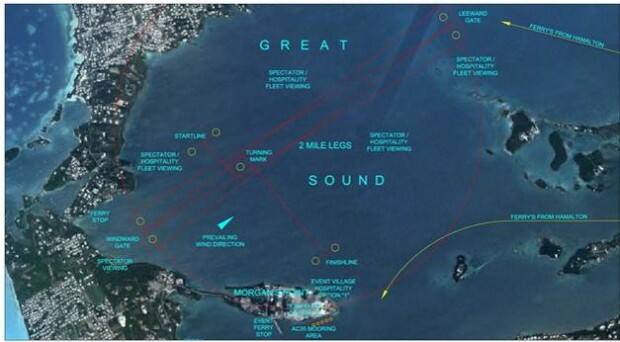 “There are pros and cons to each as far as hosting the actual America’s Cup is concerned. 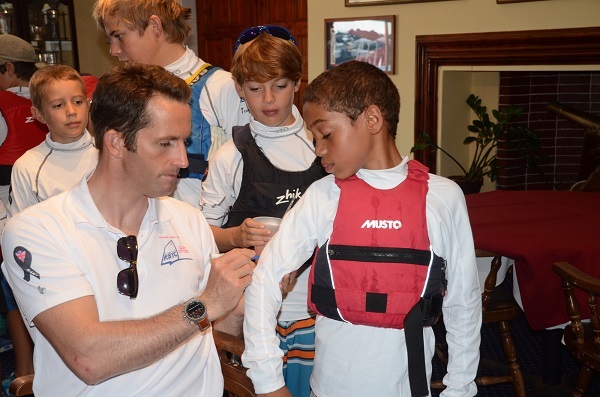 Bermuda is probably better for the purists with San Diego offering more commercial potential,” Sir Ben Ainslie said in a column for the UK’s Telegraph. While the venue has not yet been decided, the entrants have, with six teams set to complete for the 35th America’s Cup, with the defending champion Oracle Team USA to be challenged by Artemis Racing from Sweden, Ben Ainslie Racing from Great Britain, Emirates Team from New Zealand, Luna Rossa Challenge from Italy as well as Team France. When the Olympic medalist launched his America’s Cup challenge he said, “This is the last great historic sporting prize never won by Great Britain. It has always been my ambition to mount a home challenge. His column for the Telegraph said, “We had the official America’s Cup launch in London at the start of last week, which was interesting. It was the first time all the teams had got together; the first chance for the skippers to really eyeball each other. Ainslie continued on to say, “As well as the important discussions aimed at keeping costs down, the next big step is nailing down a venue for 2017, with should be confirmed in October. Bermuda and San Diego are on the shortlist although it is likely both venues will be used at some point, with one hosting some build-up races and the other the finals. The venue for the 2017 America’s Cup has yet to be announced, with Bermuda along with San Diego on the organisers’ short list. Regardless of the outcome of the venue choosing process, Bermuda is already set to host an America’s Cup World Series racing event. we have to get it….by that I mean everyone has to buy into the event hook line sinker….we can’t afford service outages, bad attitudes, and god forbid conveniently scheduled industrial action just to make the govt. look bad. I hope we all can just put our junk in the trunk and reap the benefits on all levels from hosting this event. or am I asking too much of some organizations? Show picture of it to the world front page. We have show to world what BERMUDA is made of. We are ready to go sailing and have a lot of fun.